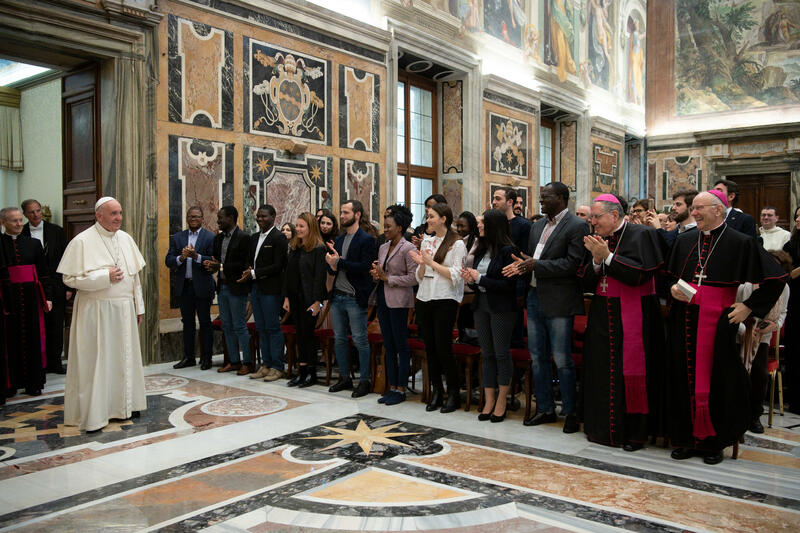 Pope Francis on December 3, 2018, in the Clementine Hall of the Vatican Apostolic Palace, received in audience the members of the “Rondine-Cittadella della Pace” (“Swallows-Citadel of Peace” Association) on the occasion of the twentieth anniversary of its activity. I welcome you with joy on the twentieth anniversary of the “Rondine-Cittadella della Pace” Association. I greet the president, Mr. Franco Vaccari, and I thank him for his introduction. I greet Cardinal Gualtiero Bassetti, who from the beginning has supported this entity, noting in it the “perfume” of the venerable Giorgio La Pira, and the archbishop of Arezzo-Cortona-Sansepolcro, Riccardo Fontana. In a special way, I greet you young people, who come from countries which are theatres of conflict that have degenerated into various forms of violence and war, and who live in Rondine the experience of the international student body. And you, young people from all the Italian regions, with your teachers in the fourth year of high school. And you too, former students, members, supporters and friends. Welcome! Your educational commitment is to host young people who, in various parts of the world, live stranded in cultures poisoned by pain and hatred, and to offer them a bold challenge: to verify in person whether the other, he or she who is beyond a closed boundary, of barbed wires or impassable walls, is really what everyone claims: an enemy. 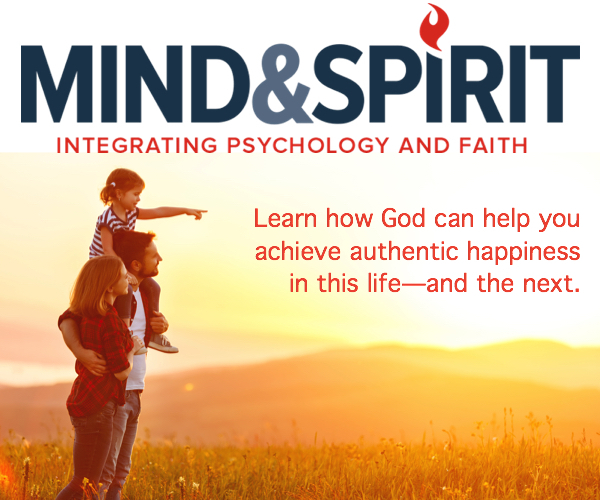 In these twenty years, you have developed a method capable of transforming conflicts, of bringing young people out of this deception and restoring them to their peoples for a full spiritual, moral, cultural and civil development: generous young people who, innocent, are born with the burden of the failures of previous generations. You have founded this work on two great spiritual roots of your land: Saint Francis of Assisi, who received the stigmata in La Verna, and Saint Romualdo, founder of Camaldoli. You have chosen well! I, too, when I chose the name of Francis, thought of the poor and of peace. Poverty – in the negative sense – and war are linked in a vicious circle that kills people, fuels untold suffering and spreads a hatred that never ends. By choosing to dedicate yourselves to young people, you also commit yourselves to fighting poverty and building peace, as a work of justice and love. An action that nourishes hope and places trust in man, especially in young people. La Pira wrote that La Verna is “the launch pad for enterprises of peace”. On that mountain, there is a mystery of pain and transfiguring love and you, who have developed the Rondine Method for the creative transformation of conflicts, up there you receive continuous inspiration to progress in the service of the common good. And so you have the privilege of gathering buds for a flowering of peace for all of humanity. I have listened to the appeal that you have written and which you will present at the UN on 10 December, on the occasion of the seventieth anniversary of the Universal Declaration of Human Rights. Listening to a young Palestinian and a young Israeli who together ask the governments of the world to take a step that can reopen the future, transferring the cost of a weapon from the defense budget to the education budget to form a peace leader, is a rare thing, it is a bright thing! How could you disagree? But we adults cannot get away saying “Well done!”, no. I feel I have to give you all my support, my sympathy, my blessing. Indeed, your appeal contains and proposes a concrete vision. In the Message for the next World Day of Peace, on 1 January 2019, which has as its theme Good politics is at the service of peace, I reiterate that political responsibility belongs to every citizen, in particular to those who have received the mandate to protect and to rule. This mission consists in safeguarding the law and encouraging dialogue between the actors of society, between generations and between cultures. Listening to you I add: between the parties in conflict. Because trust is created only in dialogue. When the human being is respected in his fundamental rights – as Saint John XXIII recalled in his Encyclical Pacem in Terris(1963) – the sense of the duty to respect the rights of others arises in him. Rights and duties increase the awareness of belonging to the same community, with others and with God (cf. ibid., 45). We are therefore called to bring and announce peace as the good news of a future where every living being will be considered in his dignity and his rights. You, dear young people, have chosen to meet when everything around you and inside you said: but why? What is it for? Will it be right? And, after the two years of formation at Rondine, you have overturned your feelings, your thoughts, you have brought about mutual trust and now you are ready to take on professional, civil and political responsibilities for the good of your peoples. You are already those young leaders who in the appeal you ask States and peoples to commit themselves to forming together! You ask us to join your appeal. For my part, I will do so, and I ask the Heads of State and Government to do the same. Your voice – weak, but strong in the hope and courage of youth – can be heard on 10 December at the United Nations. There is a need for leaders with a new mentality. Those who do not know how to dialogue and exchange with each other are not leaders of peace: a leader who does not try to meet the “enemy”, to sit with him at the table as you do, can not lead his people to peace. To do this we need humility, not arrogance: Saint Francis helps you to follow this path with courage. Listening to young people, even in the recent Synod in which they were protagonists, I learned a lot from them. I hope your leaders come to Rondine and see how their young people are preparing peace. I rejoice that you have chosen the Encyclical Laudato si‘ as a fundamental text for your school: indeed, integral ecology offers the prospect for humanity to conceive of itself as one family and to consider the Earth as a common home. It is good that with your method you want to reach citizens and political leaders, representatives of national and international institutions at the same time. Indeed, peace is the responsibility of every person. This is why, together with the Cardinal Secretary of State, you have met the Diplomatic Corps at the Holy See. With the efforts of everyone, we must definitively remove war from the planet and from the history of humanity. Dear friends, may this twenty-year anniversary of your Association renew the momentum for spreading your simple and strong testimony, your method, your desire for change in the world, which, starting from relationships, pervades every aspect of life. May you help break down the highest walls, build bridges and eliminate impassable borders, the legacy of a world that is ending. You have overcome the hardest barriers, those within each of you, dissolving the deception of the enemy, and you have surprised yourselves by re-opening boundaries blocked by wars. Please never lose your wonder and humility. Dear young people of Rondine, safeguard the trust you have gained among you and transform it into a generous task of service to the common good. Mr. President, may the work you have initiated continue! For this, I bless all of you, from my heart, and your loved ones, and I assure you of my prayer. You too, please, remember to pray for me. Thank you.